body (4), second iteration, after Michael Joyce’s “the hills,” 2010, Oil on linen, 80 x 70 as part of “Human Nature” at LACMA. 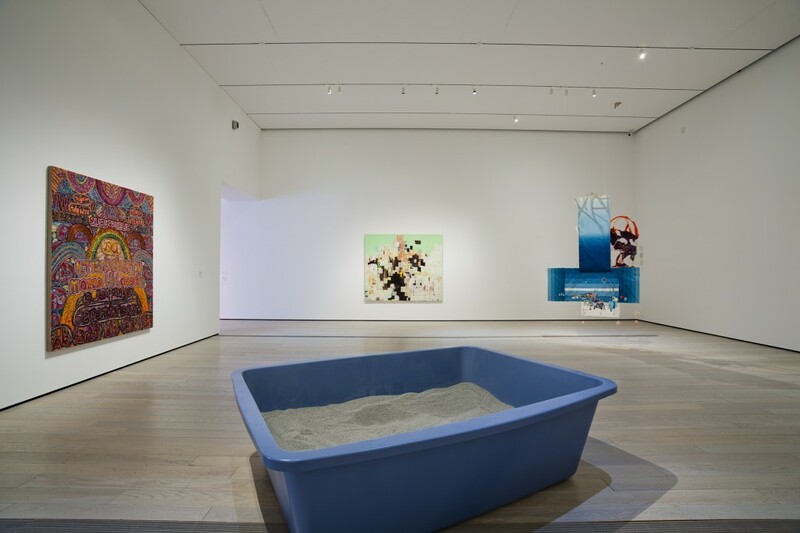 Human Nature: Contemporary Art from the Collection presents approximately 75 works of art in diverse media, including painting, drawing, photography, video, and audio from the museum’s permanent collection of contemporary art. Borrowing its title from a work by artist Bruce Nauman, Human Nature surveys work by artists who have made defining contributions to the recent art landscape, from 1968 to the present. 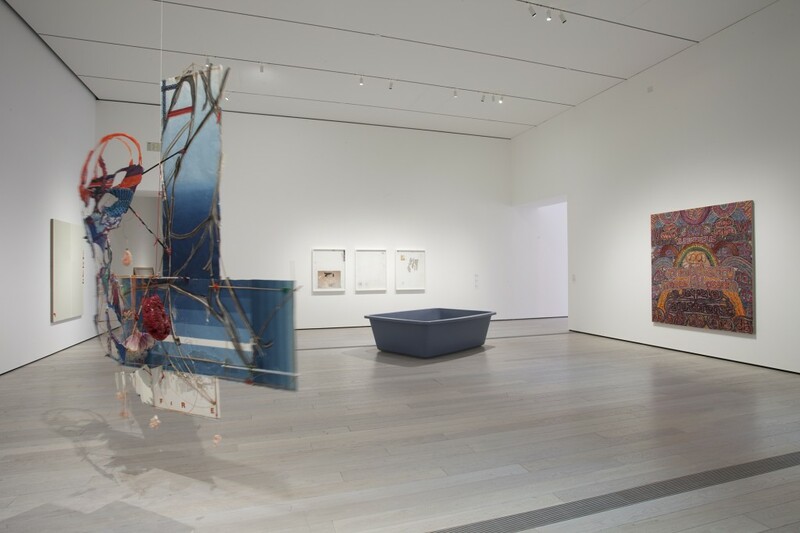 Many of the works are on view for the first time since their acquisition, including pieces by Haegue Yang, Leslie Hewitt, Rachel Harrison, Glenn Ligon, Paul Pfeiffer, and Zhang Huan. 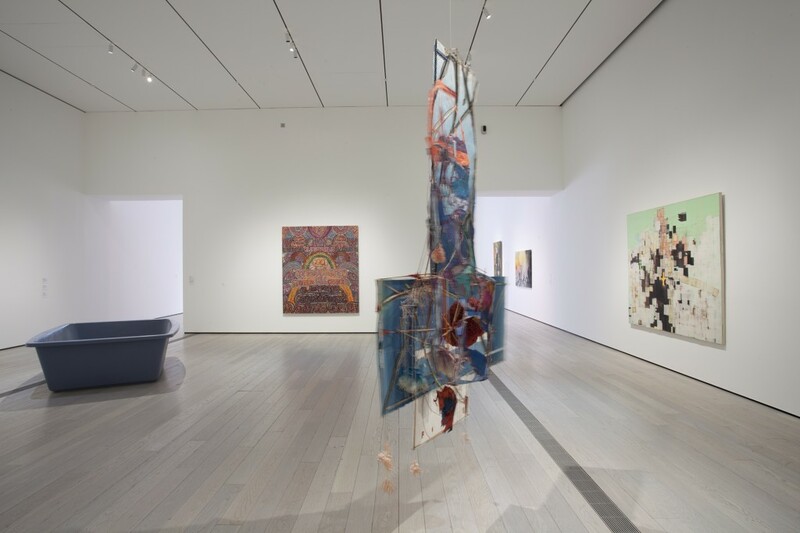 The exhibition also includes works by Larry Bell, Sol Lewitt, Donald Judd, Joseph Kosuth, Bruce Nauman, Vito Acconci, George Herms, Betye Saar, Nam June Paik, Gerhard Richter, Mark Bradford, and others.